I was going through some of my old photos which I was trying to redo with Adobe Photoshop Lightroom 4 for my upcoming workshop. At the same time one of my good friend Prasanna asked details on Malyadi. That made me look at the photos I had taken during my trip earlier in Feb 2010. 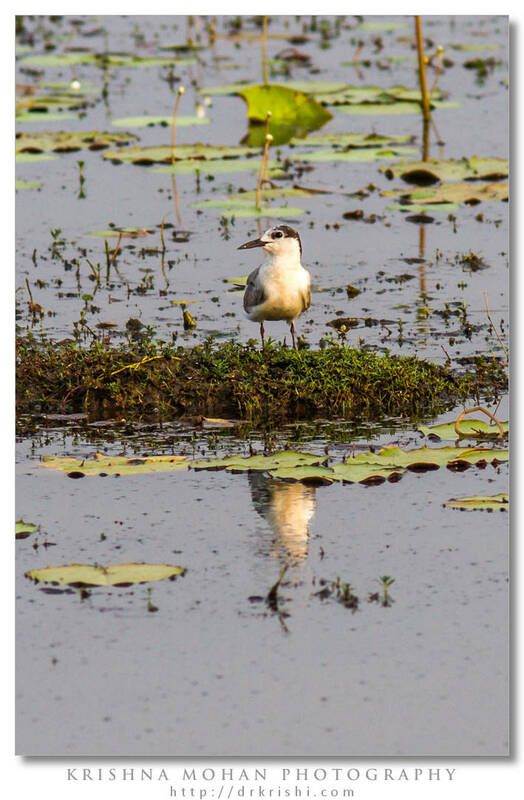 I had published only one bird Pheasant-tailed Jacana from that trip. 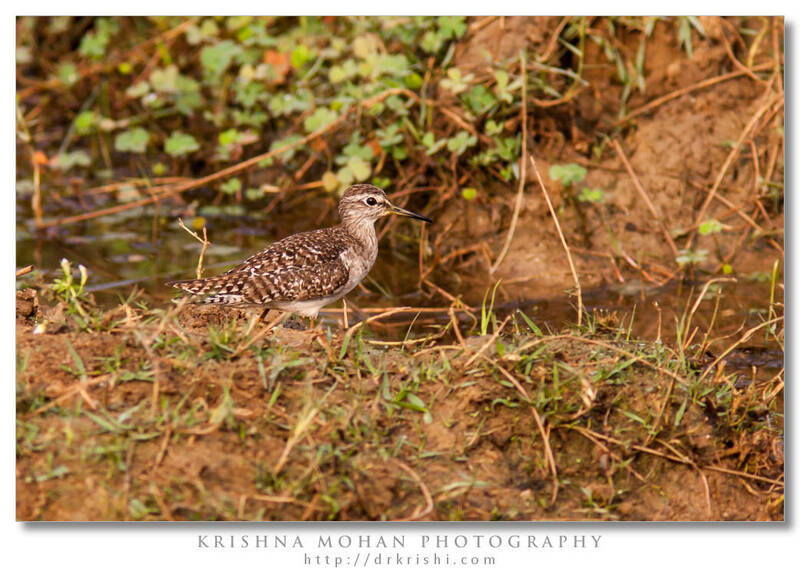 As I started developing, I wanted to publish few more birds from that trip which remained in my hard disk unpublished. On that trip I had used Canon EOS 5D mark II and Canon EOS 7D with Canon EF 300mm f/4.0 L IS USM + Canon EF 1.4x II Extender. All the images here are cropped as I was at quite a bit far off from these birds. All the birds shown here are migratory. 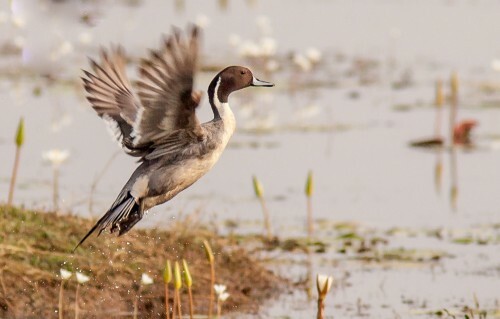 Northern Pintail (Anas acuta) breeds in Eurasian region and migrate to South Asia during winter. 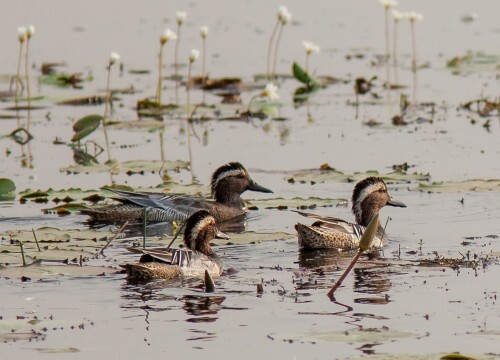 Garganey (Anas querquedula) breeds in much of Europe and western Asia. 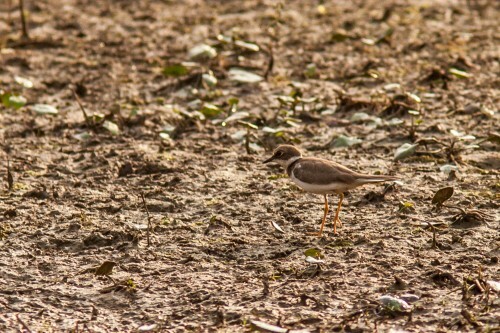 Same can be said about Little Ringed Plover (Charadrius dubius) which migrates from Europe and Wood Sandpiper (Tringa glareola) which breeds in subarctic wetlands from the Scottish Highlands across Europe. Like my other blogs I am not going talk about these birds in today’s blog. I found there is hardly any information available online on Malyadi. The two Youtube videos have used description which is direct copy from my earlier blog on Malyadi. So I thought of giving a small introduction to this magnificent place. All these bird sightings are from a sleepy little village called Malyadi, around 1.5 kms from Thekkatte, on National Highway 66 (previously NH 17). It houses a nice bird sanctuary which I used to visit every year usually in the month of February or March. 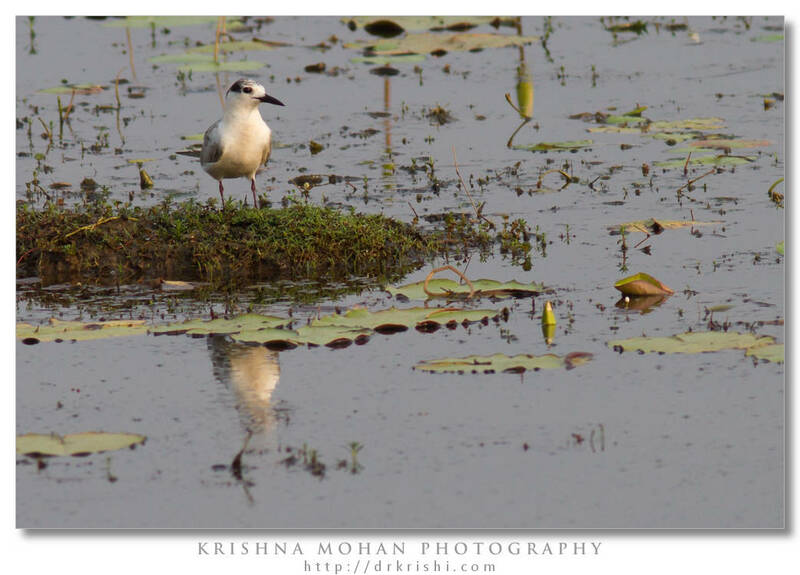 Malyadi Bird Sanctuary is an abandoned clay query of an area approximately 1.5 sq kilometer. 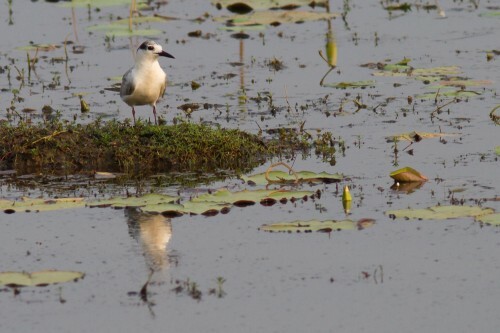 It is inhabited by water birds on the swampy land created by collected rain water in the left over clay query. Clay query was created in this area due to excavation of top soil for tile factories since 1968. Fertile paddy fields were converted into wasteland, which holds water almost till next monsoon. The clay removal activity has stopped since 2002, because the soil of the rest of the area is not suitable for tile making. Succession of water body had taken place in the query with advent of water lilies, utricularia, sedges, Lymnea, and others. Malyadi is one of the few places in Udupi District, where one can see the large congregations of birds, particularly during summer months. The number of migratory birds visiting this spot has increased in the last few years. 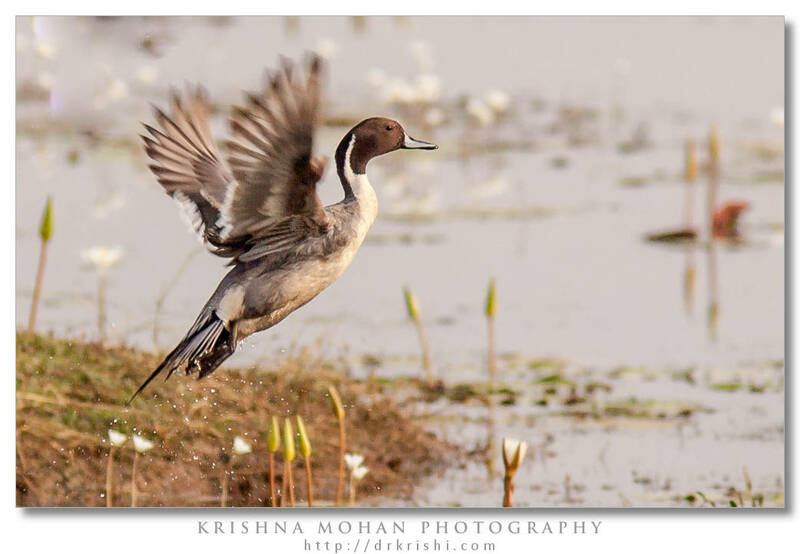 The whistling teals are found in hundreds and purple moorhens are also quite abundant. The local farmers say that the purple moorhen destroy their crop by eating on the tender roots. 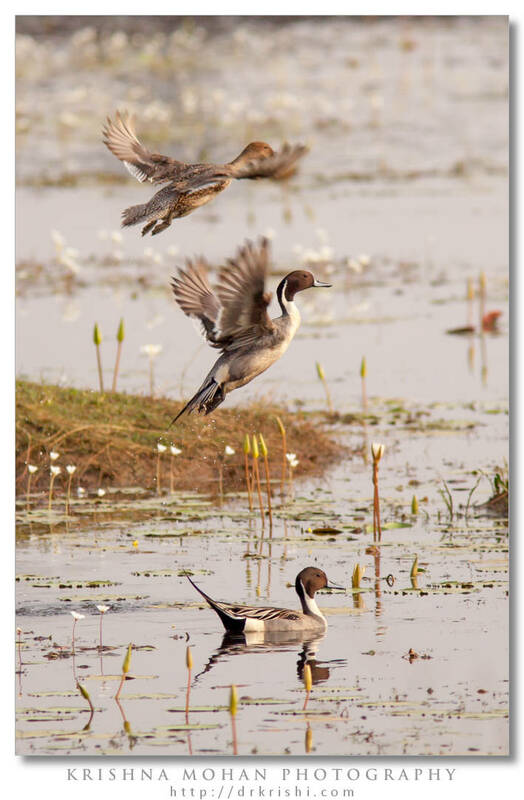 No study has been made with respect to ecology of the Malyadi Bird Habitat except that the guano of birds help to regenerate the waste wet land into fertile fields (Madhyastha, 1994). Because of rich excreta of birds, the phytoplankton and zooplanktons have increased in number which turn facilitated the increase in fish population. With the initiatives of The Flora and Fauna Club of Kundapura and The Indian Naturalist, Udupi who have helped in nurturing this Bird sanctuary. There is a list of migratory birds on a nearby building informing variety of birds visiting this sanctuary in both Kannada & English. 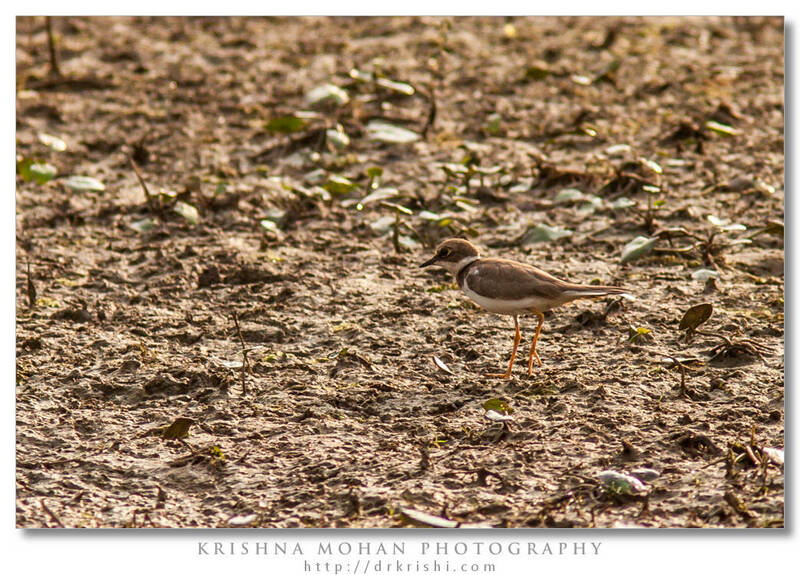 As most of the clay fields are private land of the farmers who are raising two crops a year in that field there is a constant interaction with villagers and these birds. They seem to be living harmoniously with the bird population. 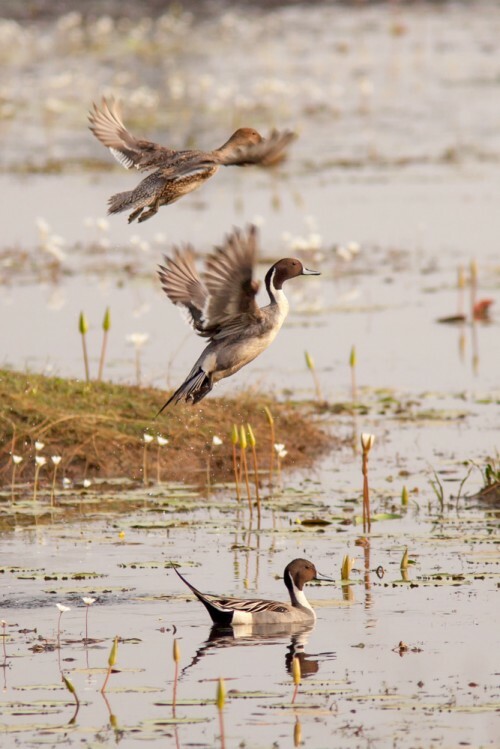 In 2011 DNA published an article – Karnataka bird sanctuaries will miss their feathered guests based on the observation of NA Madhyastha who had been constantly monitoring this sanctuary for last 20 odd years. 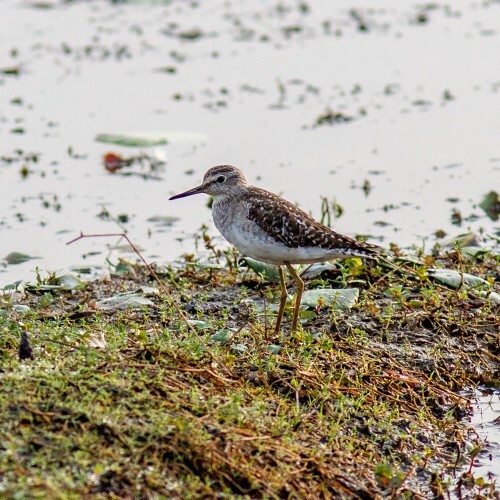 He observed that waders and other migratory birds missed visiting Malyadi and seems to have been abandoned for the last three seasons. My personal observation was that each time I visited I had seen an impressive variety of birds. But since my visit is once or twice a year, I feel my observations does not invalidate the views expressed in that article. 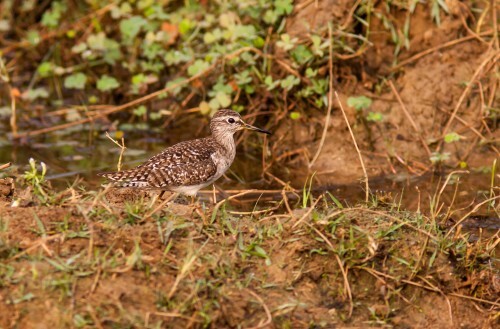 Here are 7 more birds Spotted by Ramit Singal at Malyadi as posted on Migrant Watch (14 Oct 2012). I thank my good friends Ramit Singhal & Shiva Shankar for helping me in identifying these birds, Rohit Rao and my daughter Neethi for accompanying me on all my trips to Malyadi. EXIF info - Aperture : ƒ/5.6 | Camera : Canon EOS 5D Mark II | Taken : 21 February, 2010 | Flash fired : no | Focal length : 420mm | ISO : 200 | Location : 13° 33.1907′ 0″ N 74° 42.8867′ 0″ E | Shutter speed : 1/800s | Images and content Copyright © Krishna Mohan. Please contact me to purchase prints or for image publication license. 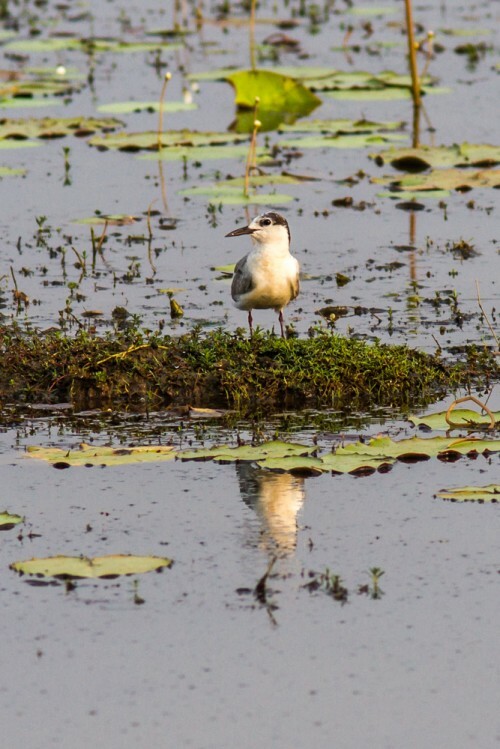 Amazing write-up on birds and thank you for introducing this unheard sanctuary. I need to go thru your site at leisure it has an amazing source of information, which is a treasure trove for amateurs like me. 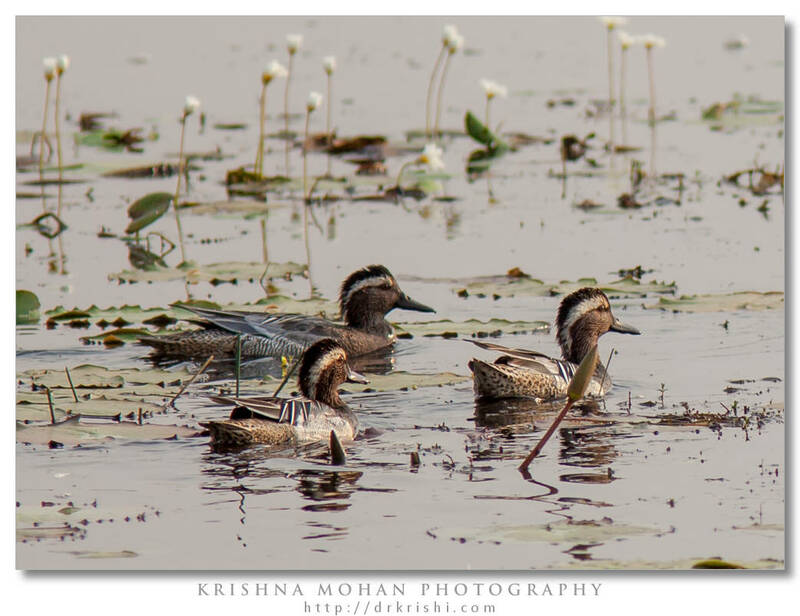 I am amazed at the skills you have in identifying species along with its living habits must have taken years to acquire it….Hats off….Krishna Sir. Very nice article, sir. Malyadi remains very promising and could do with more nurturing as time wears on. 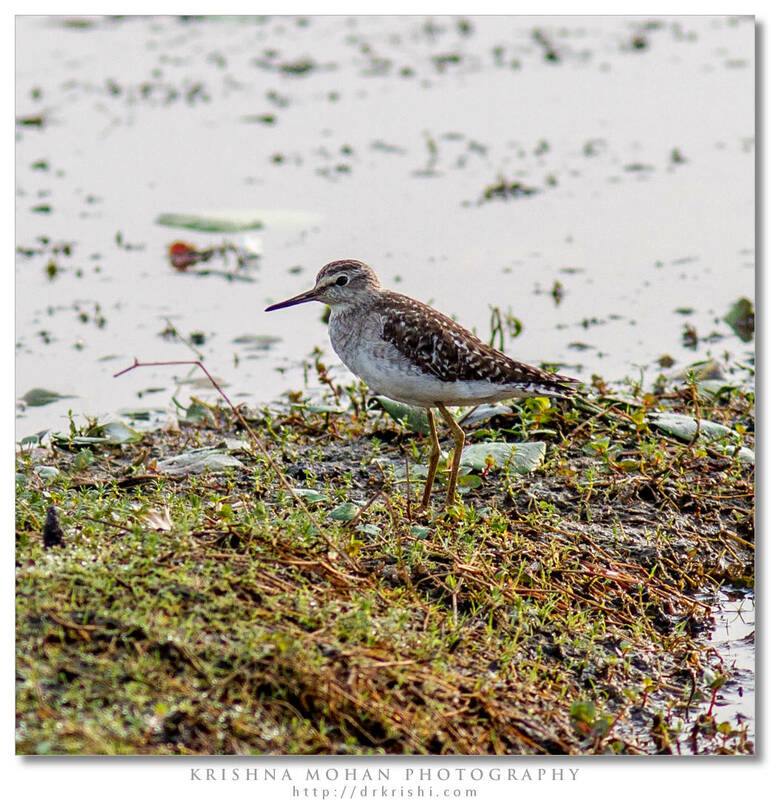 To combat the paddies and human activity from coming right to the edge of the water body – perhaps an island in the middle wouldn’t hurt as it should provide shelter to the water birds that seem to have given the place a miss in the recent seasons. ಸಿಂಘಾಲ್ ಅವರು ಪಕ್ಷಿಪರವಾಗಿಯೇ ದ್ವೀಪರಚನೆಯ ಸಲಹೆ ಕೊಟ್ಟಿದ್ದಾರೆ. ಆದರೆ ಇಲ್ಲಿನ ಇಡಿಯ ಪ್ರಾಕೃತಿಕ ವ್ಯವಸ್ಥೆ ಮನುಷ್ಯ ಕೃತಿಗಳ ಅವಹೇಳನವನ್ನು ಜೀರ್ಣಿಸಿಕೊಂಡು ವಿಕಾಸಗೊಂಡಿರುವುದನ್ನು ಗಮನಿಸಿದರೆ ಮತ್ತೆ ನಾವು ಹಸ್ತಕ್ಷೇಪ ಮಾಡದಿರುವುದೇ ಉತ್ತಮ. ಒಟ್ಟು ಪಕ್ಷಿಧಾಮದ ಜಾಗವನ್ನು ಖಾಸಗಿಯಿಂದ ಗೌರವಪೂರ್ಣವಾಗಿ ಬಿಡಿಸಿಕೊಳ್ಳುವ (ನೆಲದ ಫಲವಂತಿಕೆ ಹೆಚ್ಚುತ್ತಿದೆ ಎಂಬ ಮಾತು ಮತ್ತೆ ಜಾಗದ ಯಜಮಾನರುಗಳಿಗೆ ಕೃಷಿ ರೂಢಿಸುವ ಉತ್ಸಾಹ ತರಬಾರದಲ್ಲಾ), ಇದ್ದಂತೆ ರಕ್ಷಣೆಗೆ ಬೇಕಾದ ವ್ಯವಸ್ಥೆಗಳ ಕುರಿತು ಚಿಂತಿಸುವ ಕೆಲಸವಾದರೆ ಸಾಕೆಂದೇ ನನ್ನ ಭಾವನೆ. ಇಂದು ದ್ವೀಪ ಎಂದರೆ, ನಾಳೆ ಬಂದವರು `ಪ್ರಕೃತಿ ಪ್ರೇಮಿ’ಗಳಿಗಾಗಿ ಬೋಟೆಂದೂ ನಾಡಿದ್ದಿನವರು ಡಾರ್ಮಿಟರಿ, ಕೆಫೆಟೇರಿಯಾ ಎಂದು ಬಡಾಯಿಸುತ್ತಾ ಹೋಗಿ ಇಲ್ಲಿನ ನೀರು ಕೊಳಚೆಗುಂಡಿ ಮಾಡಿಯಾರು, ಎಚ್ಚರೆಚ್ಚರ! Ramit, your suggestion seems to be fine from the point of view of the bird population. As of now these people are living harmoniously with these birds. In fact I feel they are aware of advantages of the birds for the fertility of their fields. I think it is better to leave the place as it is and just interact with the locals and help them to preserve their heritage as well bird population by educating them. What I see in Kokkare Bellur, as well as this place is the pride these people have about their visiting birds. What I am wary is the humans from cities. The villagers complained about illegal fishing, hunting and poaching these birds from outsiders against whom these people are incapable of fighting. Let me give an example from my township. There we created a man made structure meant for birds in the middle of a rain water lake. Few birds do visit them, but there is too much of administrative interference from so called supervisors of the area. Then govt. wants to introduce boating, local clubs who have helped to raise funds wants to have a swimming competition. So finally the main goal of water birds habitat was lost amidst all these chaos. Birds still come,but not in great numbers as we envisaged. “Clay query was created in this area due to excavation of top soil for tile factories since 1968. Fertile paddy fields were converted into wasteland, which holds water almost till next monsoon. The clay removal activity has stopped since 2002, because the soil of the rest of the area is not suitable for tile making.” This is what I like in your articles Krishi. You always make sure to research on the area you visited and write some information about it. This is why you and your blog is unique and special. Thanks for the information. I think your’s is the most comprehensive article on Malyady on the net.